Little Red Wagon was formed in 2015 and is is made up of Myranda- lead Vocals and Matt- guitar and backing vocals. 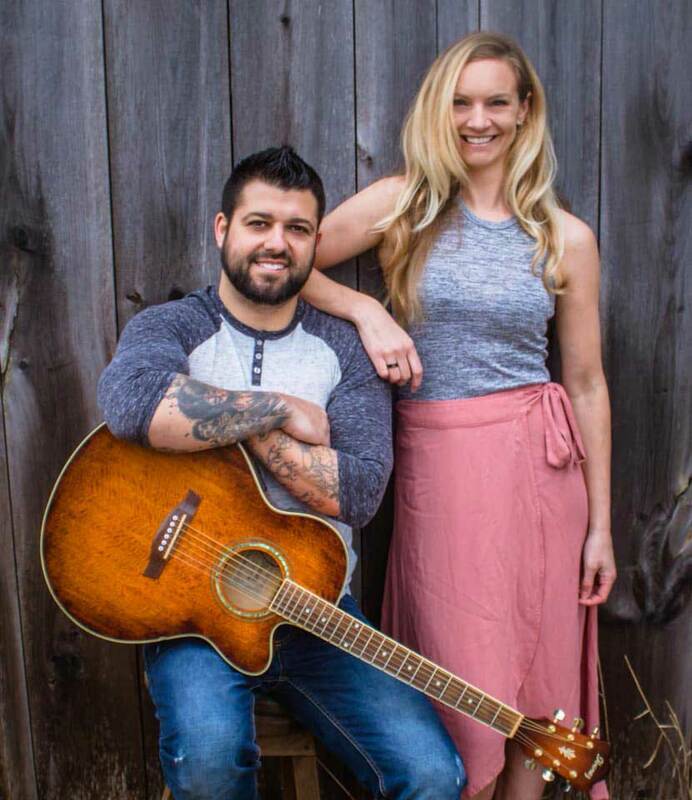 Matt and Myranda's passion for music/singing/entertaining led to the formation of Little Red Wagon!! Covering music from Top 40 artists in many different genres, LRW delivers and entire evening of all your favourite hits! !